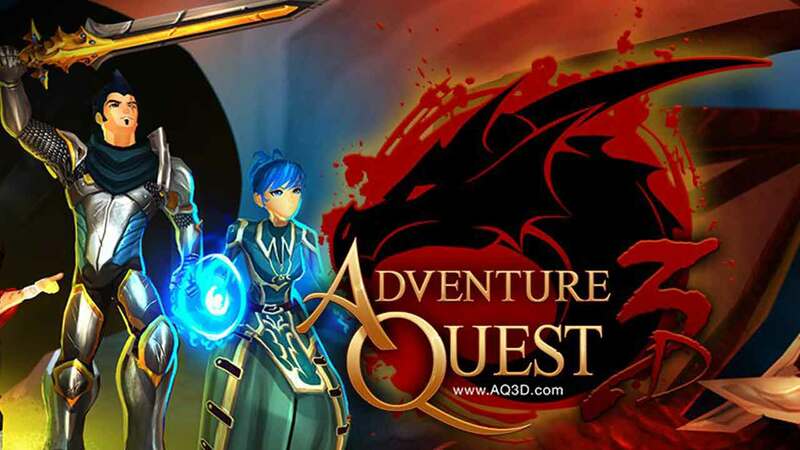 Artix Entertainment today announced the next stage of evolution for its long-running MMORPG franchise AdventureQuest as the game will soon be making the leap to 3D and cross-platform play with the October release of AdventureQuest 3D. Closed Beta testing is expected to begin in July of this year and should be available on all devices that will be supported at launch including Android, iOS and PC. AdventureQuest 3D will feature many of the elements that helped push the AdventureQuest franchise to the levels of success it’s had today alongside a plethora of new features and content that promises to challenge even the most experienced players. For more information about AdventureQuest 3D, check out the official website.